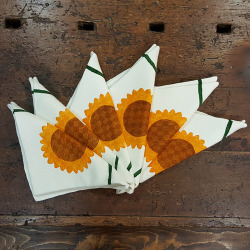 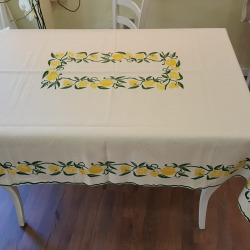 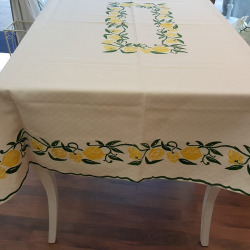 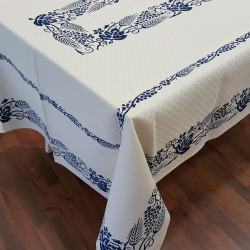 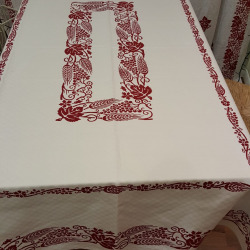 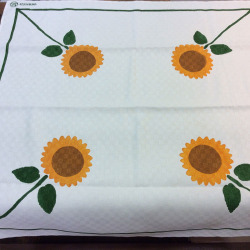 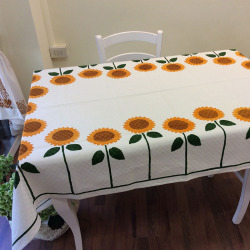 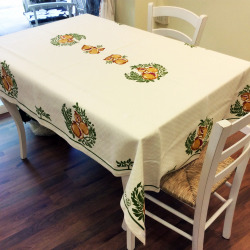 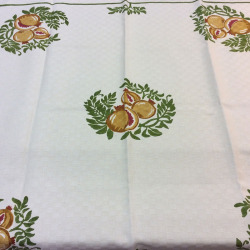 Unique design beautiful tablecloth with lemon print, hand printed by expert Italian craftsmen. 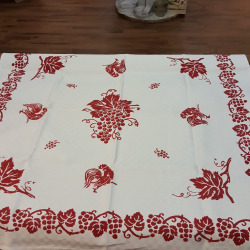 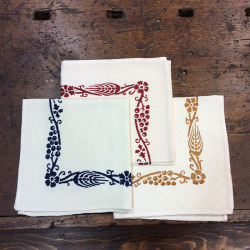 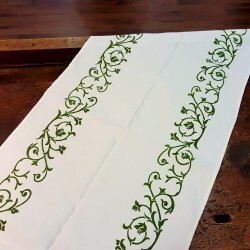 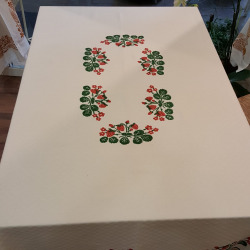 The ancient technique of Romagna printing, allows the fabric to absorb the color and make the design virtually eternal. 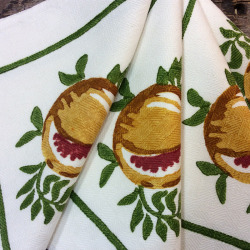 Note the detail of the lamina with leaves, suitable for summer and winter.